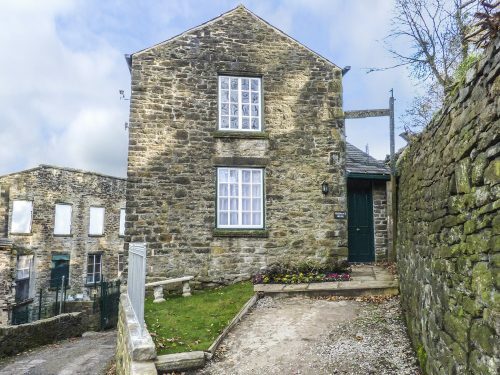 The Fireman’s House is one of three superbly located cottages in converted outbuildings of the Grade II* listed, Torr Vale Mill on the leafy banks of the River Goyt. Back when the mill was in use, the arrival of steam power meant that a fire always had to be kept burning to help power the machinery. Any outbreak of fire at the mill could have had disastrous results, so a fulltime fireman was employed to live on site. His original living quarters have now been converted into the lovely living quarters you see today. The cottage sleeps 4 and guests will love the first floor living room with its elevated views over the valley. Note: This cottage can be booked in conjunction with The Old Workshop and The Clocking In House to sleep a total of 17 people.